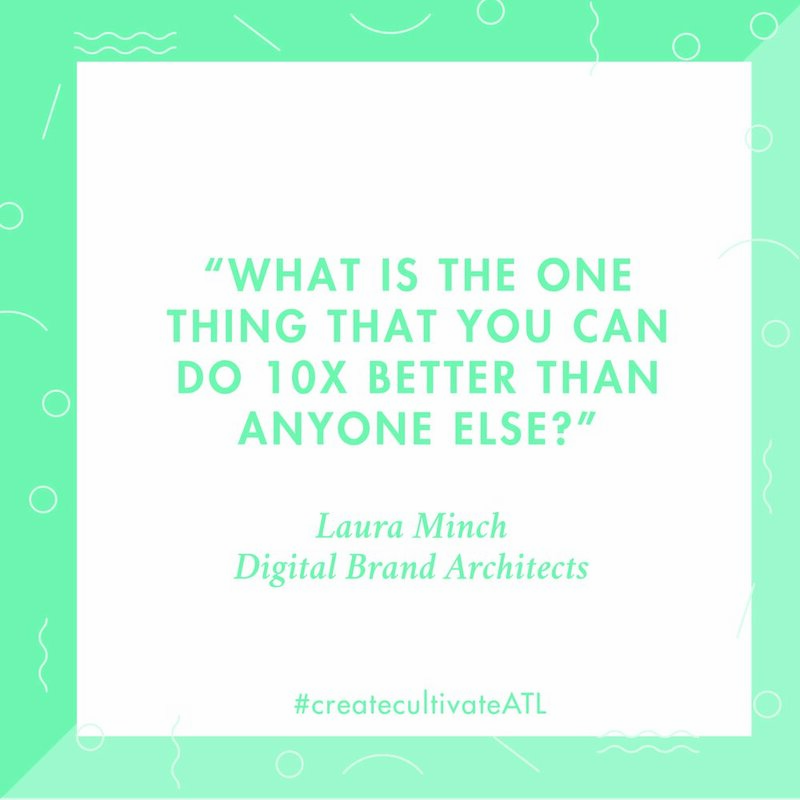 We can't begin to describe the feeling of how inspired we are after spending an entire day with 500 amazing boss women under the Atlanta sky. 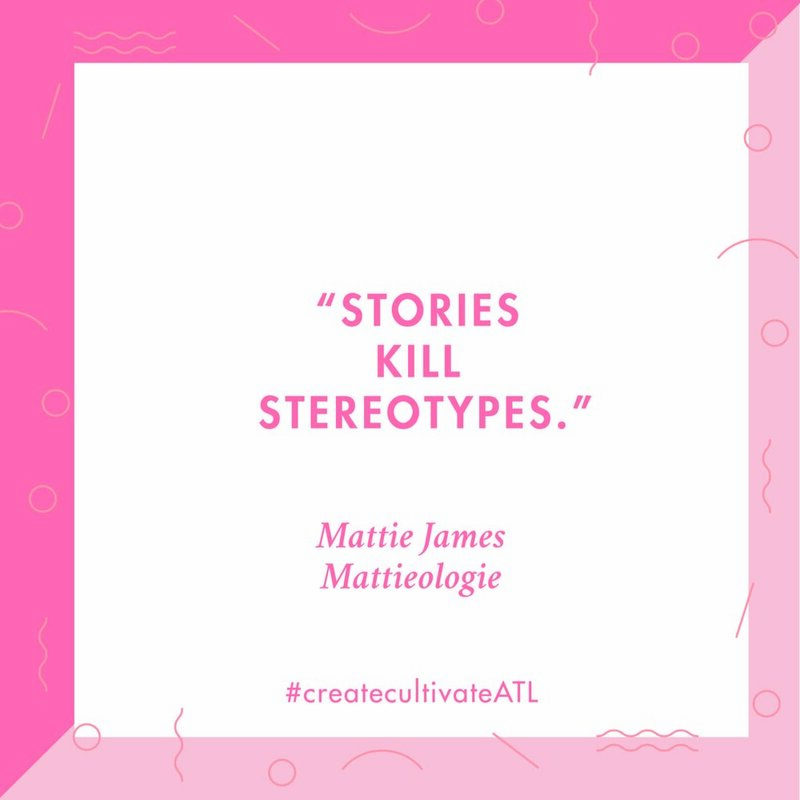 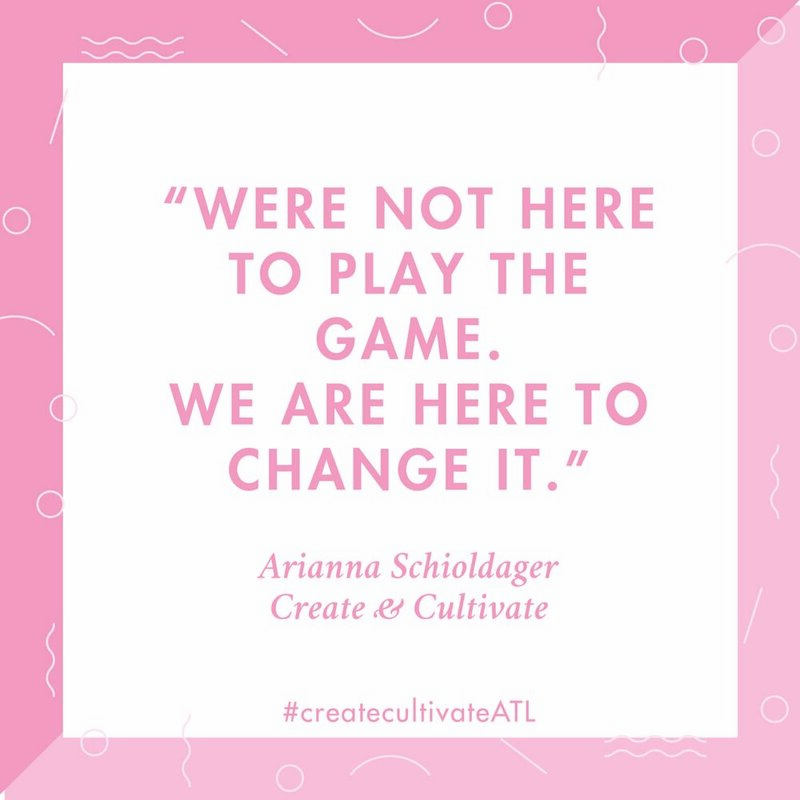 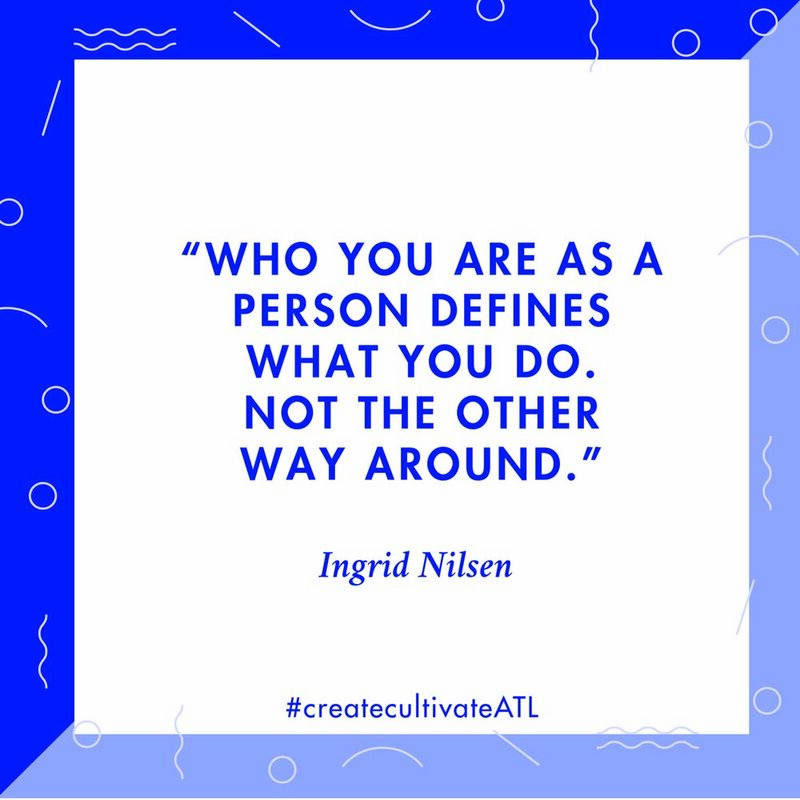 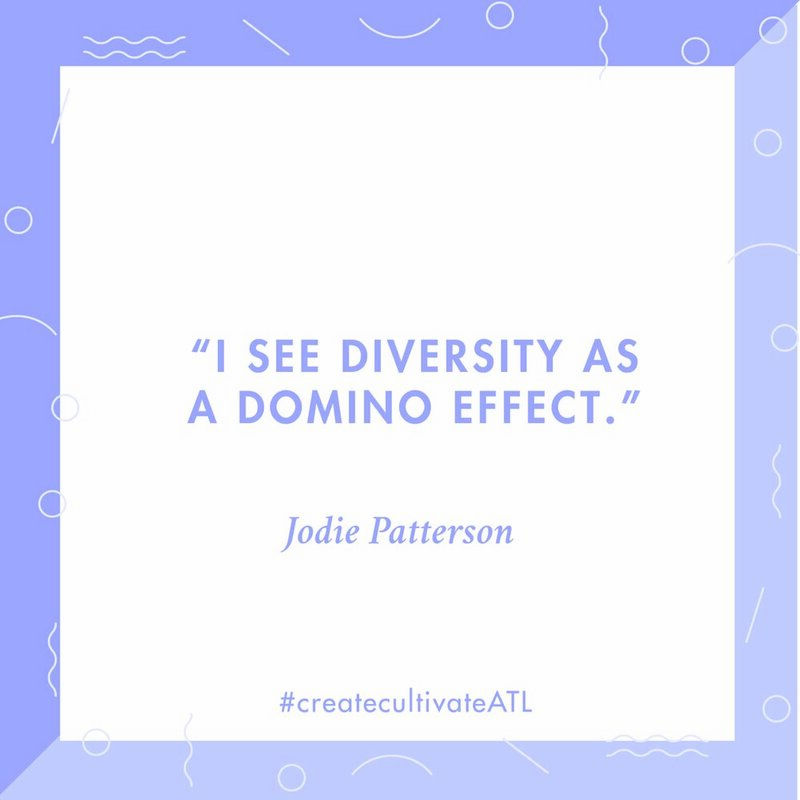 Create & Cultivate Atlanta is a wrap and we are so happy that it was by far one of our best yet with so many amazing speakers, sponsors, and all of our amazing attendees who have also inspired us as well! 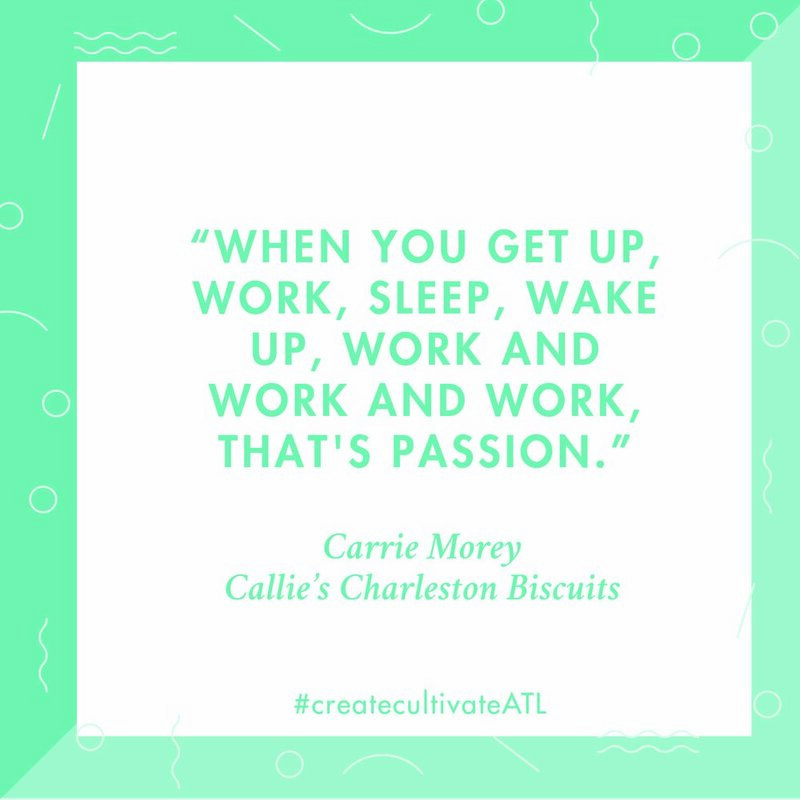 If you missed out on this weekend's festivities, don't fret! 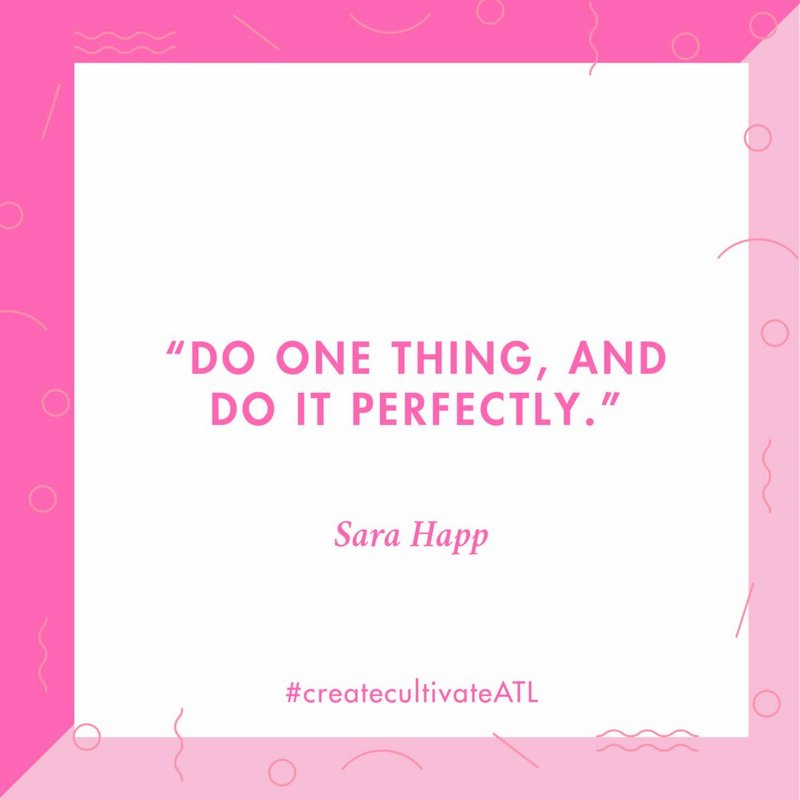 We'll be sharing video soon from our keynote speakers, but for right now, take a look at all of our favorite sound bites from our speakers that will serve as the perfect mantras for your Monday to get you inspired. 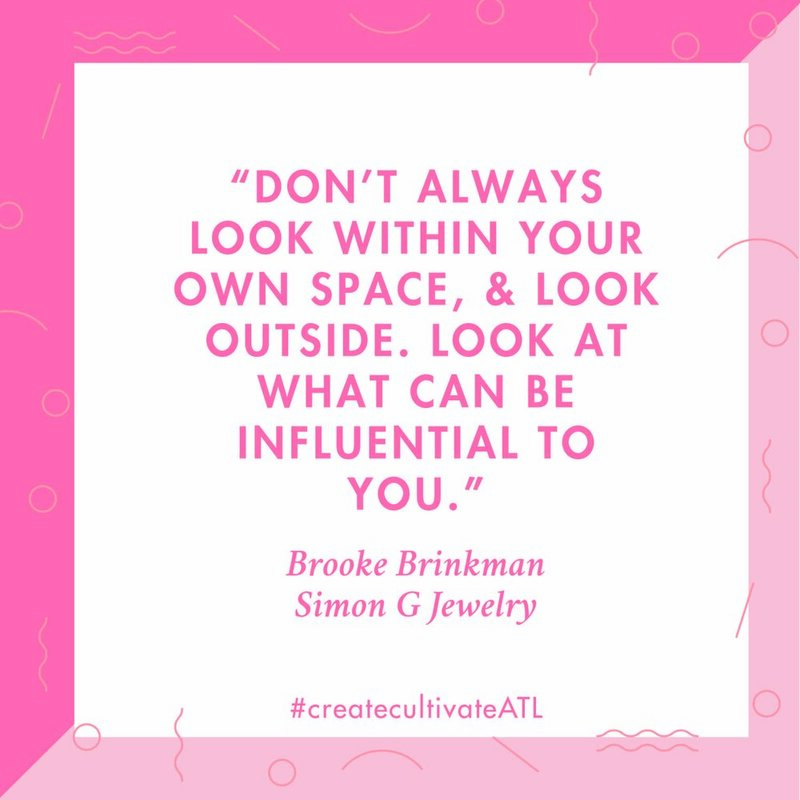 And if you attended, comment and let us know what were some of your favorite lessons that you took away from our panels and keynotes yesterday!